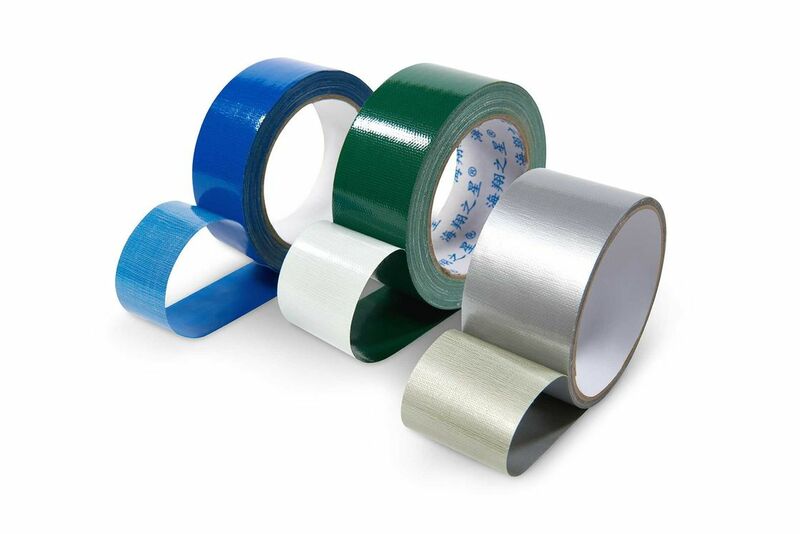 Cloth duct tape is using cloth as backing material and coated with hot melt adhesive or rubber pressure-sensitive adhesive or arcylic adhesive. It is with strong adhesion and high tensile strength. 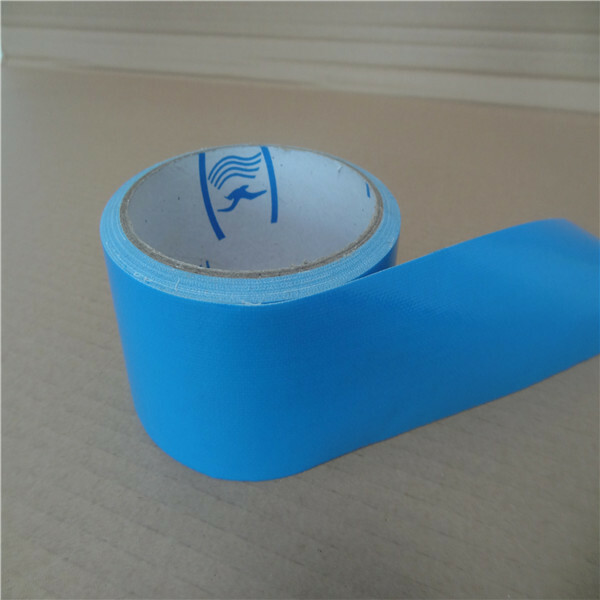 Cloth duct tape can be widely used for pipe wrapping, carpet fixing, heavy duty packaging, book binding, frame sealing and protecting, etc. 4. Q: What information should I pepare for a full quotation. S: spec ./ Thickness/ Color/ Printing/ Quantity/ Material.